There was a significant uptick in cyber claims activity. 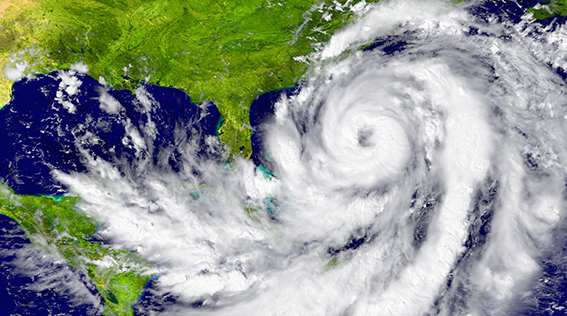 Employee negligence is the most common cause of cyber loss for NAS healthcare insureds. The largest costs associated with cyber claims were IT Forensics and Breach Coach/Legal expenses. Among NAS healthcare insureds, Breach Coach/legal expenses in 2018 led all cost categories and represented 45 percent of cyber claims costs. 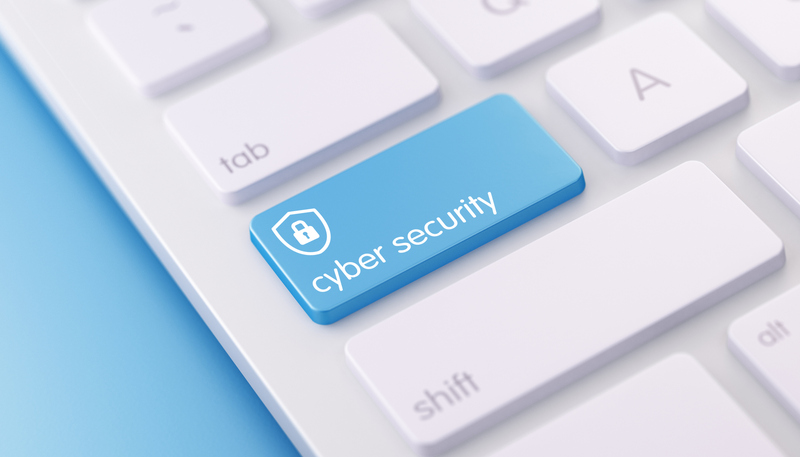 For more information on these trends as well as a helpful guide of what to do in various situations to help mitigate the impact of a suspected cyber incident, download the full Digest. 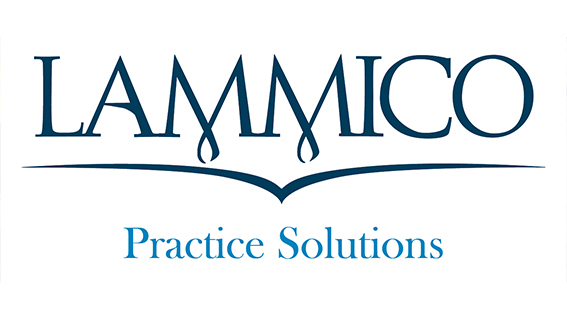 LAMMICO includes Medefense™ Plus/Cyber Liability coverage in most policies at no additional charge to the insured. 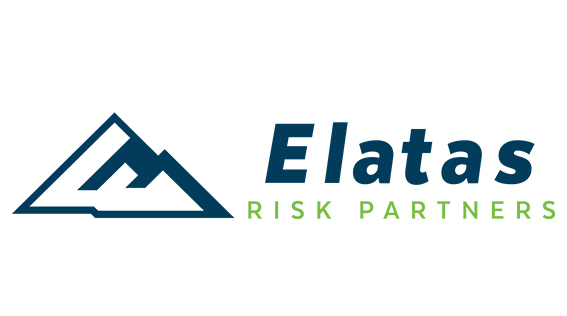 We also offer the option to purchase higher limits of protection through our subsidiary agency, Elatas Risk Partners. Please contact Carly Thames, Customer Relations Specialist at cthames@lammico.com or 225.906.2062 for information on purchasing higher limits of Cyber Liability insurance.